When mobiles enter the 3G era and the transfer speed continues to increase, the application of mobiles also improves. For example, most new mobiles are equipped with digital video, camera, PMP, MP3 player, game, personal accounting, personal organizer, email and audio-recording functions. These powerful multimedia features which could only be displayed on PCs are now all available on mobiles. Therefore, Team introduces the Team microSD Card to make high-resolution camera phones and PMP phones even more powerful. 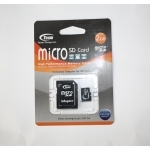 The Team micro SD Card uses memory from original manufacturers and is made with advanced process technologies. Besides the high data read/write speed, it is micro. 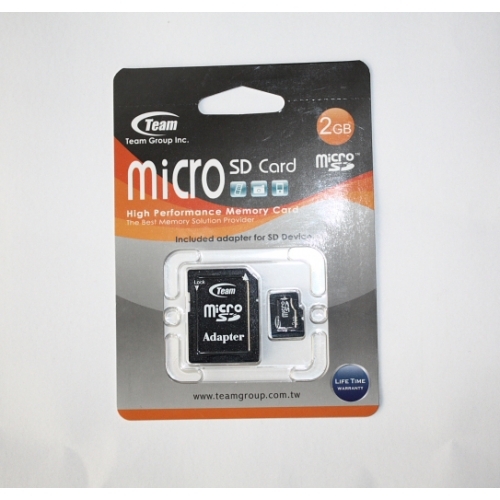 Therefore, it can enhance the camera and PMP performance of new-generation mobiles, 3G mobiles and PDAs. 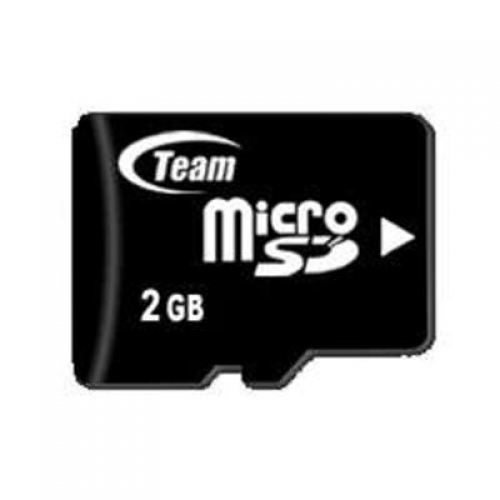 All multimedia files, including images, videos, MP3 music files, games, maps and movies, can all be stored in this fingernail-sized microSD card from Team.